It used to be that the glut of gamers were male, so the industry set about appealing to the majority of the audience to extract the most money: it makes sense. 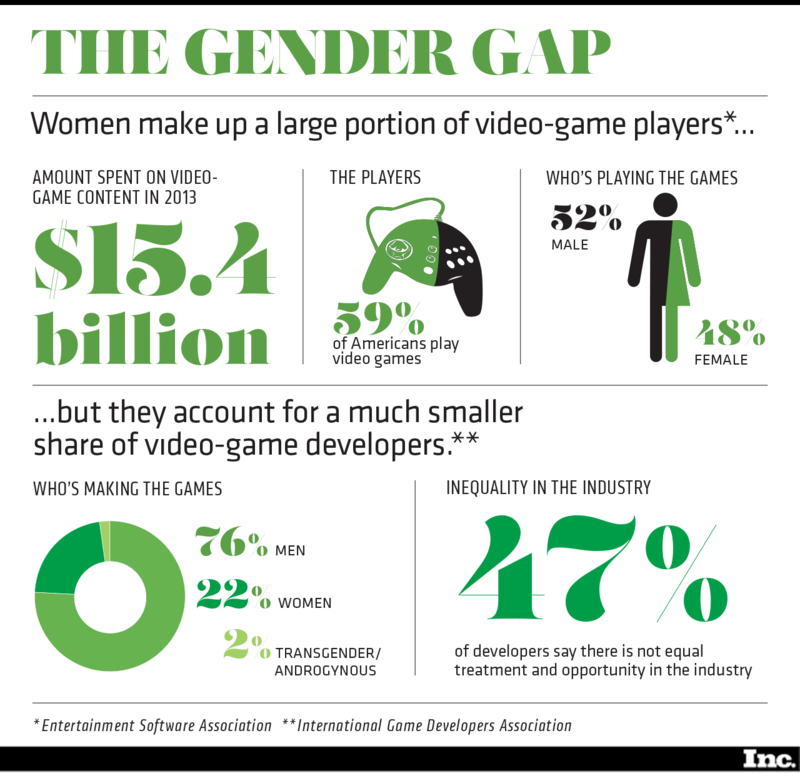 But nowadays, females make up a huge portion of the gaming audience. 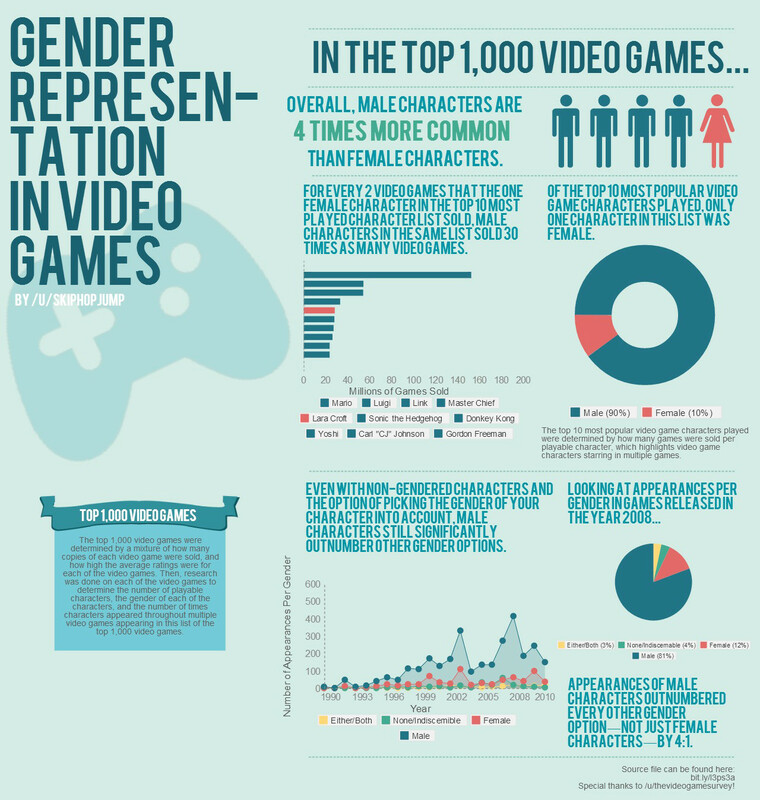 In fact, slightly under half of all gamers are women according to the BBC, and findings from the industry’s 2017 report show that women age 18 or older represent a significantly greater portion of the regular game-playing population than males under 18-years-old. Times have changed, but it’s clear to see that the industry hasn’t changed enough to match the current distribution of its audience. 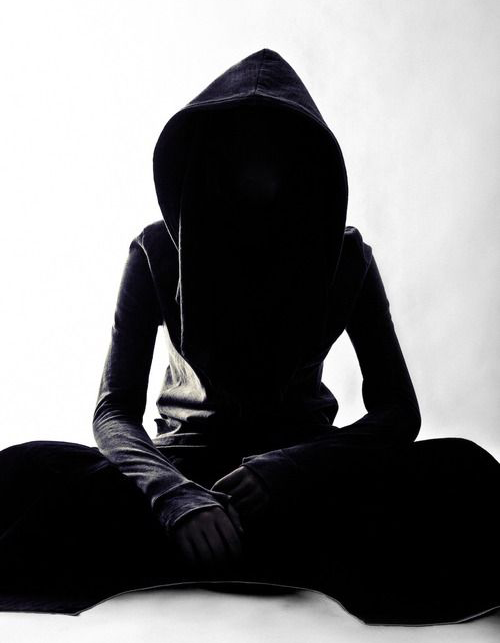 Despite there being so many female gamers, it was found by Paassen, Morgenroth, and Stretemeyer (2016) that women are precluded from positive outcomes associated with being seen as ‘true gamers’ despite their objectively similar behavior to males. The industry’s lack of evolution over the last couple of decades has all-but publically shunned women who enjoy gaming through the lack of female-driven games and games that objectify women. As video games often take the forms of fantasy or fictitious escapes where the gamer gets to play as a very skilled, powerful character and become the hero, it’s very unlikely that real-life representations of people (men included) will ever become the norm for the industry. The general appearance and usability of females in games has traditionally been derogatory. 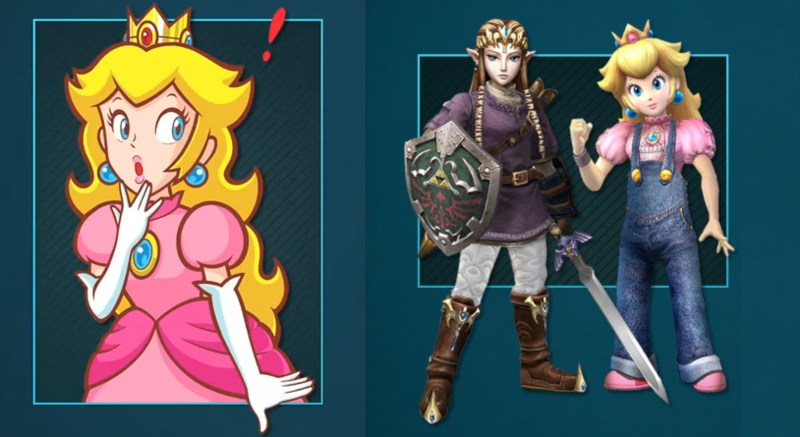 In video games, women are often portrayed as the ‘damsel in distress’ or are overtly sexualized. When the vast majority of the audience was male, you can see why this would sell, but in modern times when there are as many female gamers as males, you have to question why this practice hasn’t at least been reduced to appearances in very few, somewhat niche, games. The gaming industry even received a huge amount of backlash from much of its audience during the GamerGate controversy in 2014. Here, gamers combined to fight back against what was initially perceived to be a collusion between feminists, progressives, and the press, labeling it as unethical, but it quickly escalated into a harassment campaign against the women falsely accused of the unethical behavior. Another high-profile case in which gaming audiences and progression clashed was with the launch of Battlefield 5. Anyone who has played the Battlefield games knows that while they may be set during real-life events, they are by no means historically accurate or even accurate to the laws of physics. Battlefield 5 features a female character on the front line, to which the game’s creators – Electronic Arts and DICE – were slammed for not being historically accurate. The game’s sales were less than half of its predecessor, Battlefield I. Some anti-progressivists saw this as a win, but in reality, the lapse in sales was down to the hate swirling around EA at the time, the very competitive window in which it launched, the fact that the game wasn’t fully polished, and the genius Patrick Soderlund, EA’s chief design officer, calling gamers uneducated and saying “either accept it or don’t buy the game,” as shown by VG24/7. The size of the female audience alone dictates that great games with female protagonists will sell. Many top-class games with epic female characters have proven this, such as the Tomb Raider reboot trilogy, Mirror’s Edge, Metroid, The Last Of Us, Resident Evil, Uncharted: The Lost Legacy, Bayonetta, and the truly incredible Horizon Zero Dawn. There are also a bunch of upcoming games where you’ll be able to play as a lead female: even though it features cartoon-like animation, I’m excited to play as a female superhero in Marvel Ultimate Alliance 3, the Resident Evil 2 remake has already been a huge hit in 2019, Gears 5 looks to be an epic addition to the formerly all-male story, and then there’s Control and Beyond Good and Evil 2 on the way. The general video gaming audience has changed, and while there are tremendous games which have bucked the archaic ways of the industry, there’s still not a great deal of these gaming options available. The industry is trending in the right direction, even if the most vocal part of the audience isn’t, and I for one look forward to having a wider selection of immersive, female-led, triple-A video games in the future.